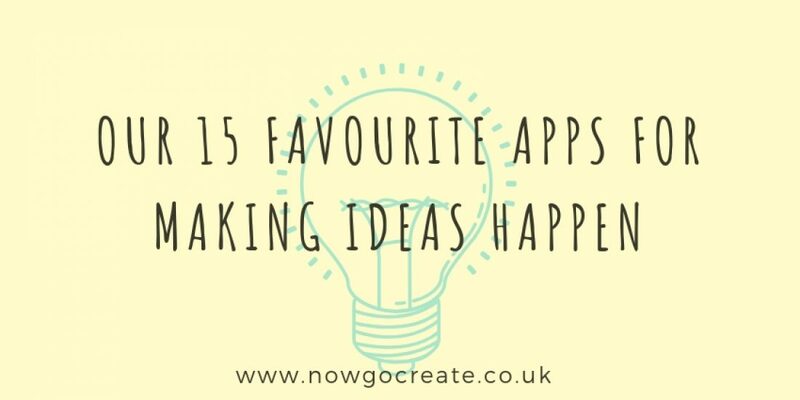 Everyone likes a new app, and there are plenty designed with helping everyone unleash their inner creative in mind. Here’s part one of our top 15 to get you started, more next week! 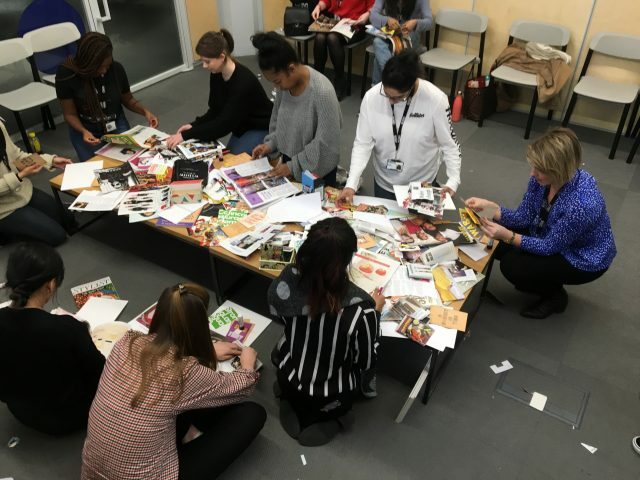 We love a bit of random stim here at Now Go Create, and gathering visual stimuli in one place used to involve a shoebox, a stack of magazines and some scissors; today you can craft your moodboard with a lot less faff using tools like Curator. It works best on a larger screen, like an iPad, and it’s a doddle to grab images from Pinterest, Instagram and endless other sources (including your own scribbles) and collaborate with other members of your creative team. If you like it old school read our tips on creating a vision board. Perhaps not as well known as another drawing app that features a little higher on our list, Tayasui sketches nonetheless comes highly recommended. One of its key features is ‘layers’, which will feel familiar – and useful – to anyone who has lost countless hours tinkering on Photoshop. If you want your mind to be in good shape, it follows that your body should be in a reasonable state, too – not least because some of the world’s greatest thinkers did their ruminating while walking. If you want to get scientific about it, aerobic workouts can stimulate the growth of new brain cells (those involved with thinking skills especially, notes Harvard) – so an easy-to-use app like Seven, which has nothing to do with the Brad Pitt film, meaning no head-shaped cardboard box is required, could be just what you need. The app aims to get you fitter by working out for just seven minutes a day – and there’s a gamified element to keep you at it. Find an office buddy and a spare meeting room and get cracking. 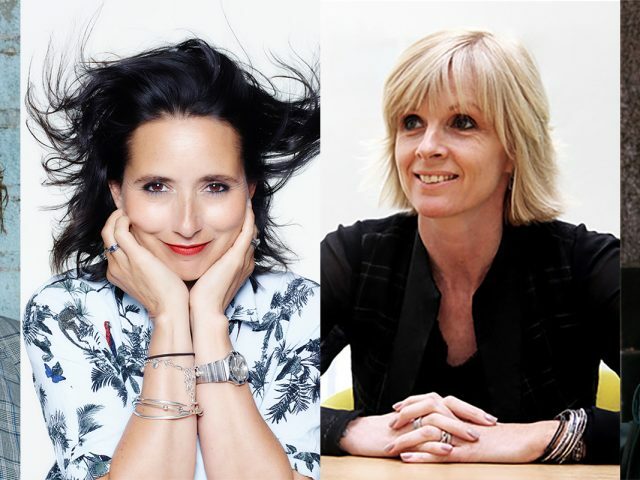 How often do we hear creative powerhouses extolling the virtues of knowledge? Read more, they say. Immerse yourself in different things. Curiosity taps into this by presenting you with five different topics each day so that you don’t have to remind yourself to go looking for your fix of “new stuff”, and the makers of the app claim it will make you smarter. It’s a big boast, but there’s no denying that a daily dose of Curiosity will fill your mind with things you didn’t know yesterday.